Supports & strives for Decentralized Community-backed Blocks Production, interconnecting Blockchains and Global Communities. 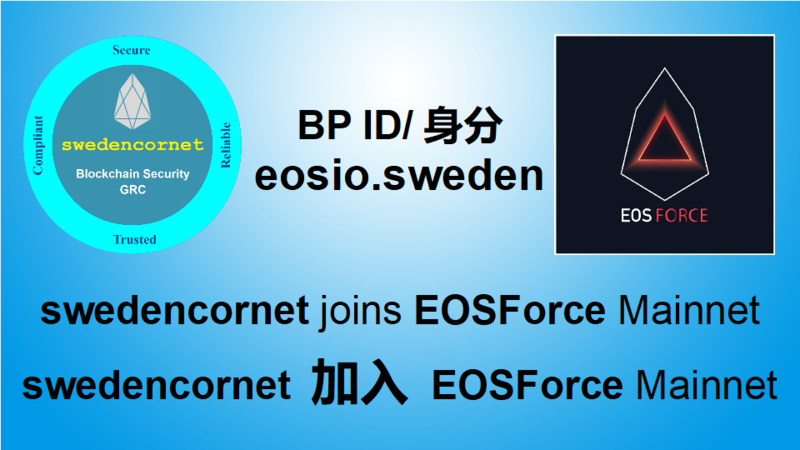 steemit @eos.sweden is our main blog site. 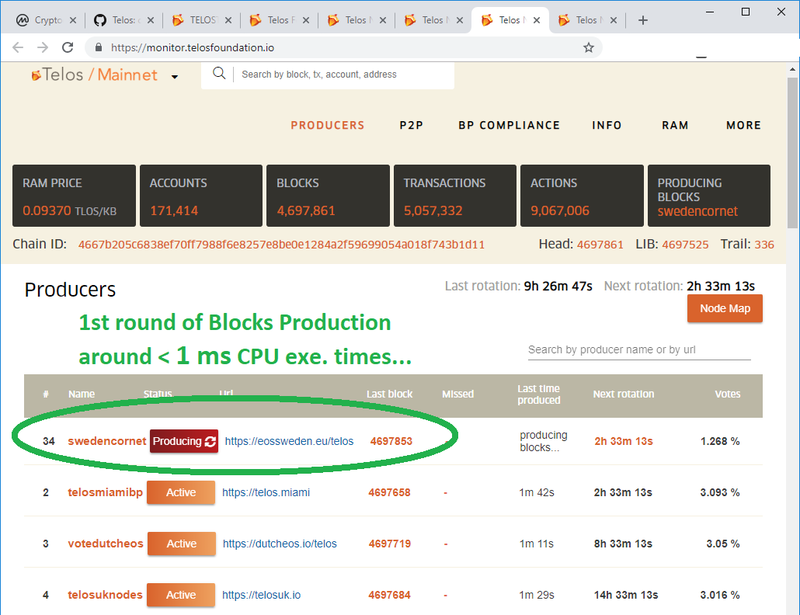 swedencornet produced “1st” set of Blocks on Telos Mainnet with about “1 ms” CPU Exe. Times. 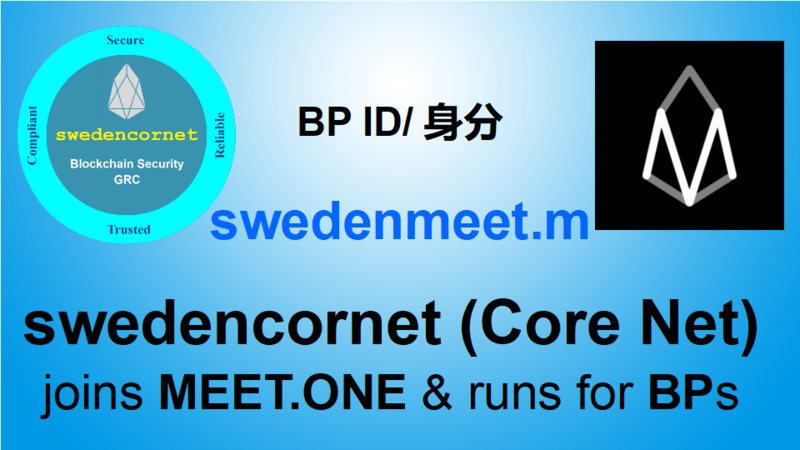 trybe.one @ eossweden is our 2nd blog site. 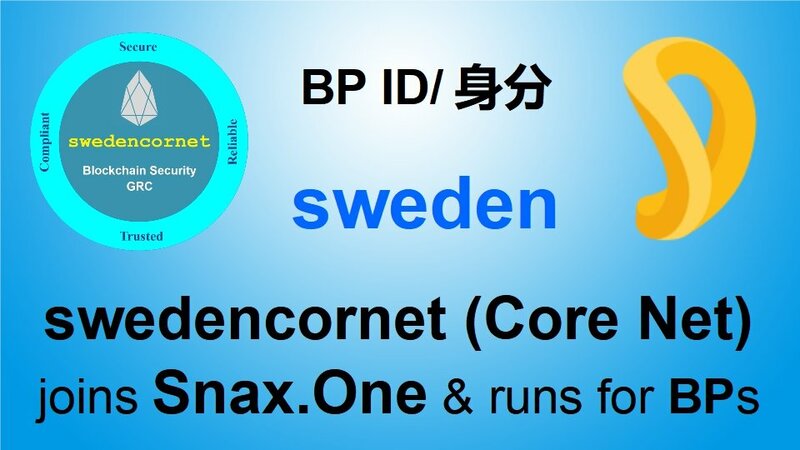 swedencornet manages complex Blockchain Hybrid-Cloud Infrastructures. We provide Security, Privacy, Reliable Operations, Governance, Legal, Compliance and Risks Management Services. 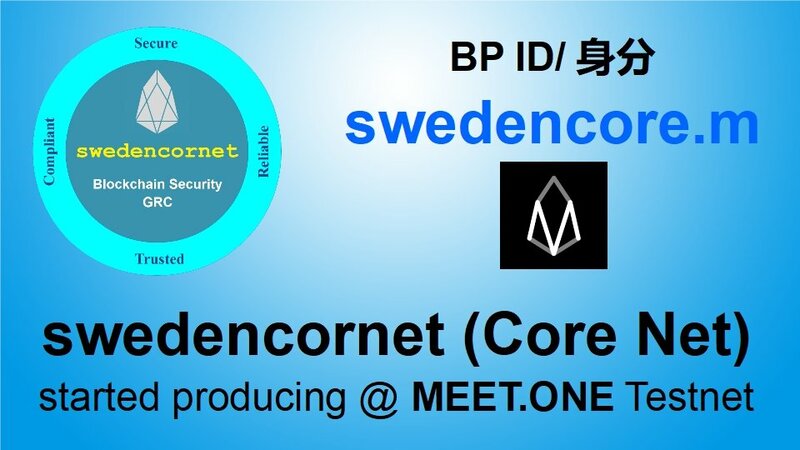 Copyright © 2019 swedencornet - Your Blockchain, Cyber Security, and GRC trusted partner.